Kate Morton was born in South Australia and grew up in the mountains of southeast Queensland. 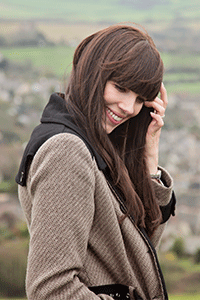 She has degrees in dramatic art and English literature and lives with her family in London and Australia. She has sold over 11 million copies of her novels in 34 languages, across 40 countries. The House at Riverton, The Forgotten Garden, The Distant Hours, The Secret Keeper, and The Lake House have all been number one best sellers around the world. 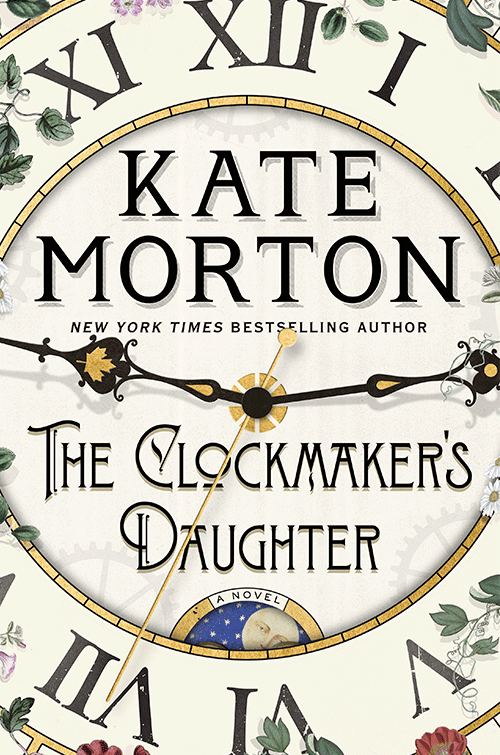 The Clockmaker’s Daughter is her sixth novel. In the summer of 1862, a group of young artists led by the passionate and talented Edward Radcliffe descends upon Birchwood Manor on the banks of the Upper Thames. Their plan: to spend a secluded summer month in a haze of inspiration and creativity. But by the time their stay is over, one woman has been shot dead while another has disappeared; a priceless heirloom is missing; and Edward Radcliffe’s life is in ruins. Over 150 years later, Elodie Winslow, a young archivist in London, uncovers a leather satchel containing two seemingly unrelated items: a sepia photograph of an arresting-looking woman in Victorian clothing, and an artist’s sketchbook containing the drawing of a twin-gabled house on the bend of a river. Told by multiple voices across time, The Clockmaker’s Daughter is a story of murder, mystery, and thievery, of art, love, and loss. And flowing through its pages like a river is the voice of a woman who stands outside time, whose name has been forgotten by history, but who has watched it all unfold: Birdie Bell, the clockmaker’s daughter.